Finally! A Week to Chill…. 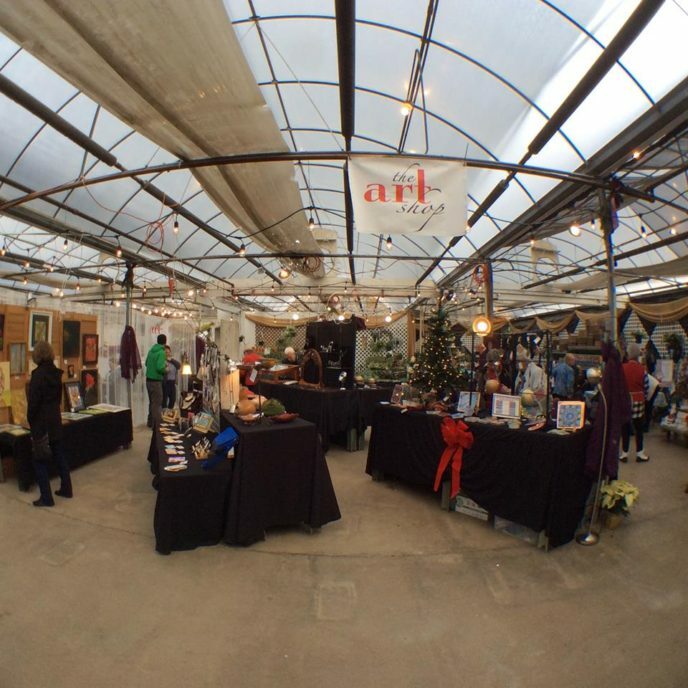 Arts & Greens, last weekend, was GREAT!! Right now, is my week to breath before 1 more holiday show, Arts & Cheers, and my Kids Sewing Class at the HVCA. Which will be FREE to the public, so if you know any kids around age 4 and up you should totally take advantage of this free day of fun! 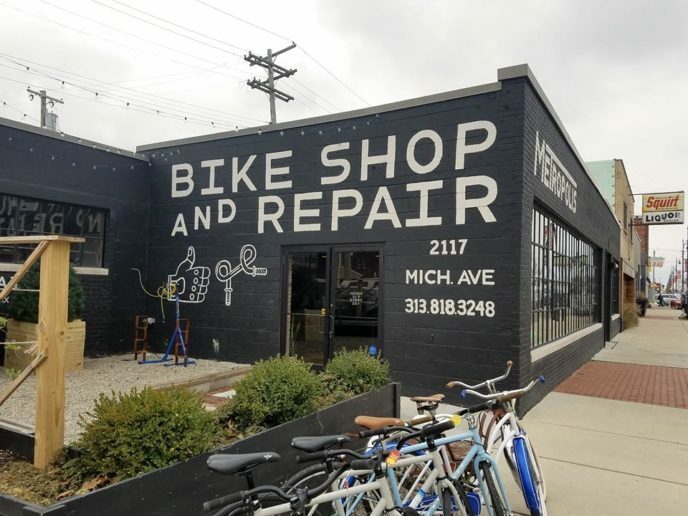 Today, I went down to Detroit to drop off some bicycle themed bags at Metropolis Cycles. It was a fun little adventure, the shop is gorgeous, and all the employees are really nice. I’m hoping sales go well there. Hope your all having a great week! Don’t forget to shop small this holiday season, I’ve got my Etsy shop stocked up, but will be taking it down for a couple of days on December 9th for Arts & Cheers. So, if you’ve been eyeing something I would suggest you grab it now before it’s gone!